Tired of manually interacting with your loved ones? Slicon Valley has the answer: LoveBot. This little bot, built at Techcrunch Disrupt SF, disrupts affection by automating it, and there’s nothing at all depressing about that. It’s something we can all relate to: loved ones demanding we “acknowledge they exist” and “communicate occasionally.” If you don’t have time for that, Guru Ranganathan can relate. “My wife says I’m not expressive enough, that I don’t say I love you enough,” he said during his Disrupt presentation. 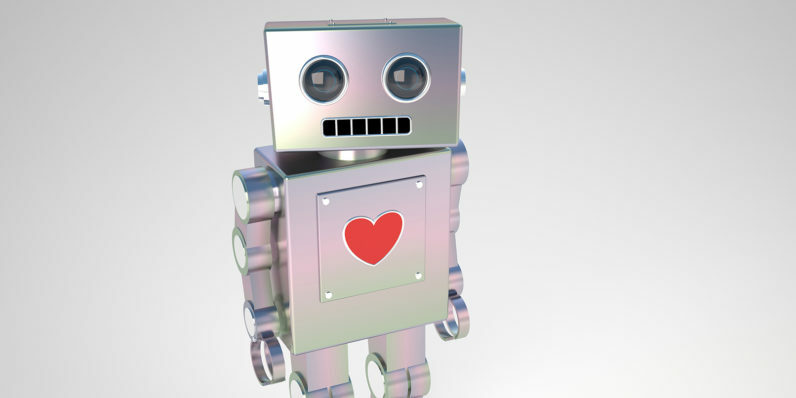 Ranganathan then showed off his script-tastic solution: LoveBot. If you’re still reading, the app has three modes: love, casual, motivational. Pick which emotion you’d like to express, and LoveBot will do it for you and gah this is just too much. My days of wondering whether technology is destroying our capacity for intimacy are certainly coming to a middle.